At Victoria Road Primary School, we recognise that wellbeing plays an integral part in the successes our children experience. Our Wellbeing Team coordinate group and individual programs to assist children in navigating their way through the world and equip them with tools and strategies that improve their ability get along with others and achieve their best. Jane works closely with teaching staff and school leadership and oversees our School Wide Positive Behaviour Support (PBS) approach. Jane also co-ordinates initiatives with the general community to support both our students and the community as a whole. Jane is a qualified primary school teacher, has a graduate qualification in child and adolescent psychotherapy and has worked in both primary and secondary school wellbeing teams. 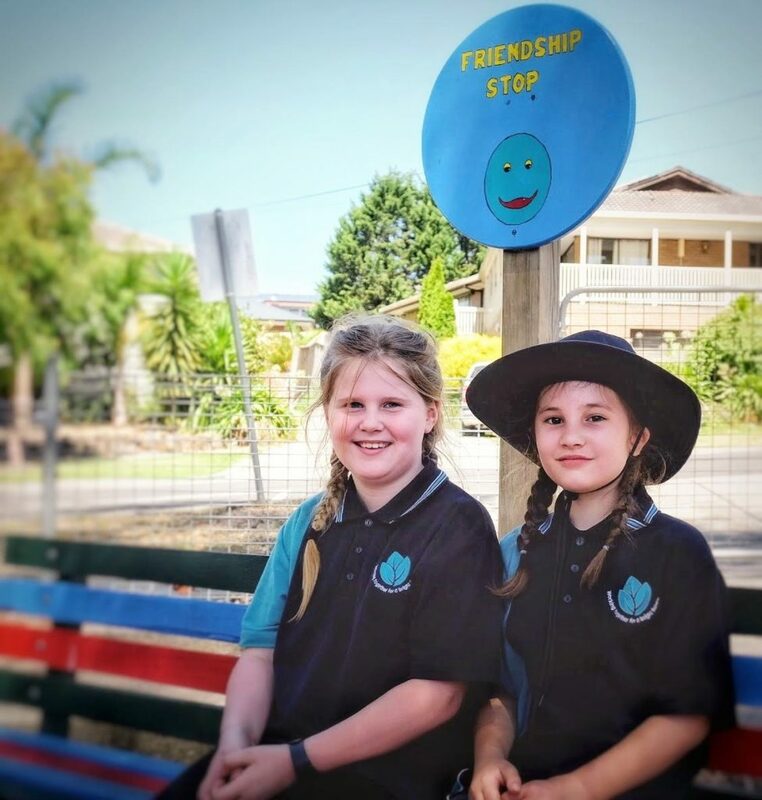 Leanne sees individual students for counselling for up to 6 sessions, she co-ordinates small groups and works with volunteers in our school to run Breakfast Club, The Community Pantry and other activities. Leanne is a qualified counsellor and level 2 member of the Australian Counselling Association. She has worked in schools for many years. Rebecca works with individual students for focused literacy intervention, co-ordinates support staff, co-ordinates the applications for funding for students with disabilities, co-ordinates referrals to Student Support Services Officers and generally looks out for the needs of students with special needs of all sorts. Rebecca is a qualified primary and secondary teacher who has worked in various settings with a special interest in disabilities.